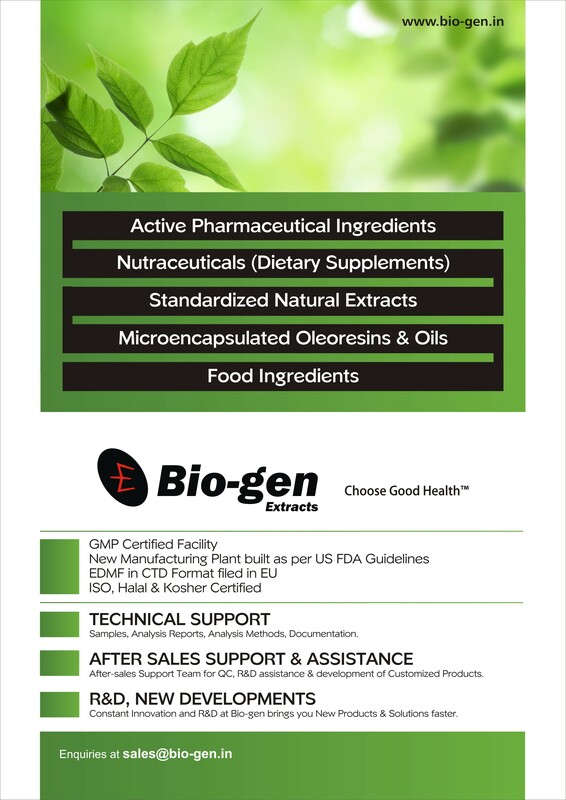 Bio-gen Extracts Pvt. Ltd, India, established in the year 2000, is a GMP Certified, fine chemicals company that specializes in the process development and manufacture of Active Pharmaceutical Ingredients, Therapeutic Enzymes, Specialty Polymers & Nutraceutical Raw Materials. Our expertise in organic synthesis, process development and a controlled supply chain enables us to provide customers with high quality Bulk Actives at competitive prices. State-of-the-art equipment and instruments give us the edge to compete globally. The infrastructure, with its optimum installed capacities and capital costs, gives us sustainable competitive cost advantage. We have superior technical & innovation capabilities courtesy our people, who have repeatedly proven their ability to rise to the challenges.